Another day, another white supremacist is outed online. This week, it’s comedian Rosanne Barr who lit up twitter yesterday with a racist rant about a former Obama White House aid. 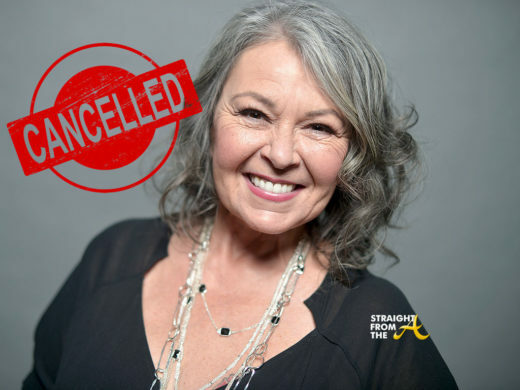 ABC has now hit the breaks on her ‘Rosanne’ sitcom reboot and referred to the show’s star as abhorrent and repugnant. Comedian Mo’Nique is apparently not alone in her struggles with Netflix. The Oscar winning starlet took to Instagram on Friday to call for a boycott of the streaming giant after receiving an offer of only $500,000 for a comedy special, accusing them of gender and racial bias. 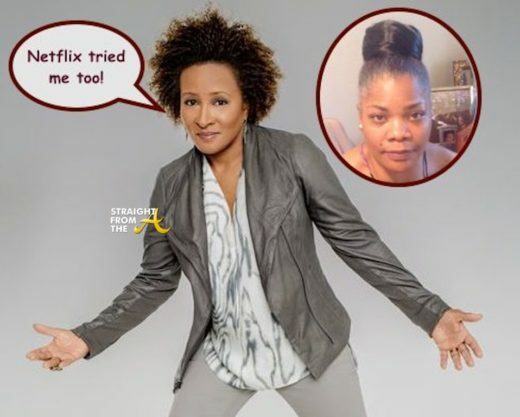 While Mo’Nique caught quite a bit of flack for her assessment of the situation, she’s got at least one of her peers in her corner now that fellow comedian Wanda Sykes has cosigned her accusations.